Dave Selby Reserve Chardonnay is only produced when everything about the vintage and the vineyard is flawless. The grapes were picked at ideal levels of acidity and flavor, then the free run juice was put into our finest new French barrels. Gentle stirring for 15 months and hand bottling completed the process. 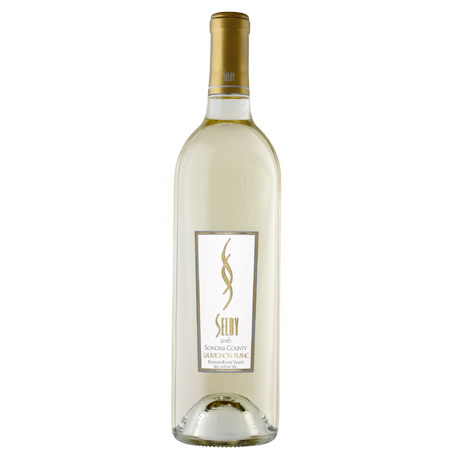 A full-bodied Chardonnay with hints of vanilla with toasted coconut. 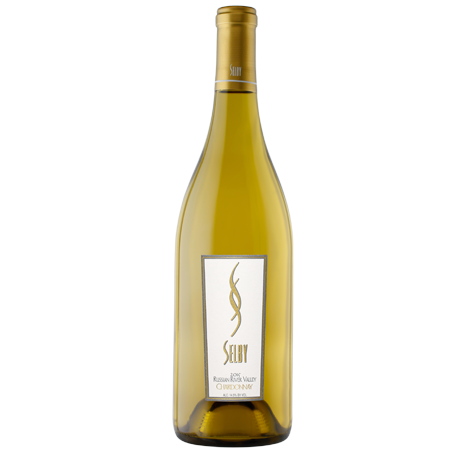 This wine is supple with gentle notes of lemon and banana balanced by its minerality and nice long creamy finish.